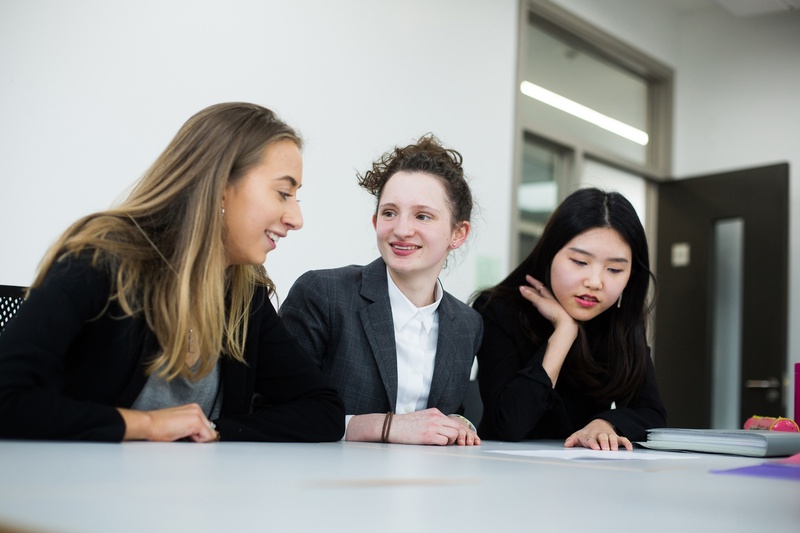 Our Sixth Form represents a new phase of independence and is ideal preparation for university, adulthood and anything else that awaits. 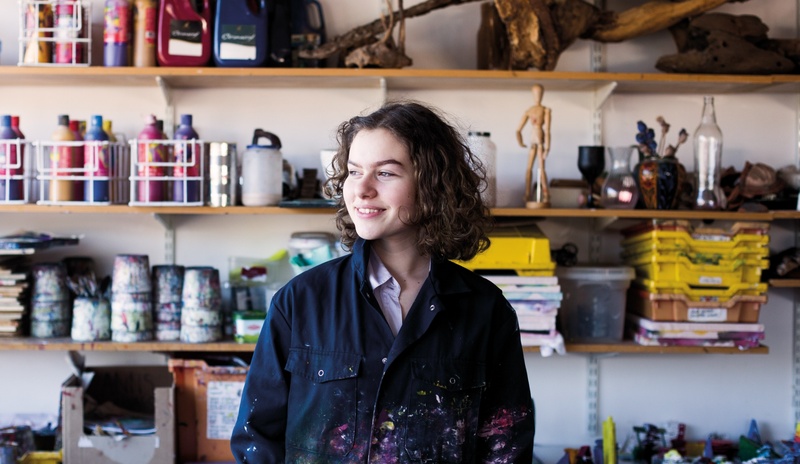 The Sixth Form is characterised by ambitious, motivated students who are ready for independent study. With a reputation for outstanding A-level outcomes, we have an impressive track record that sees our students secure places at their first-choice of university. Students choose to take between three and five A-levels. They benefit from expert teaching in small groups and our state-of-the-art Sixth Form Centre provides a modern base for study. We encourage our students to undertake the Extended Project Qualification (EPQ) in Junior Sixth. This is a self-directed and self-motivated study based on an area of personal interest. 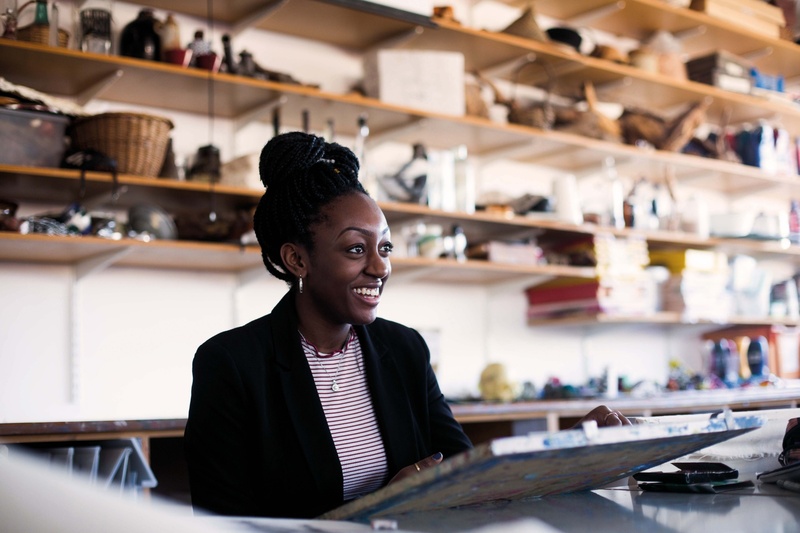 Universities actively look for students who have undertaken an EPQ as it demonstrates independent research skills and originality of thought. 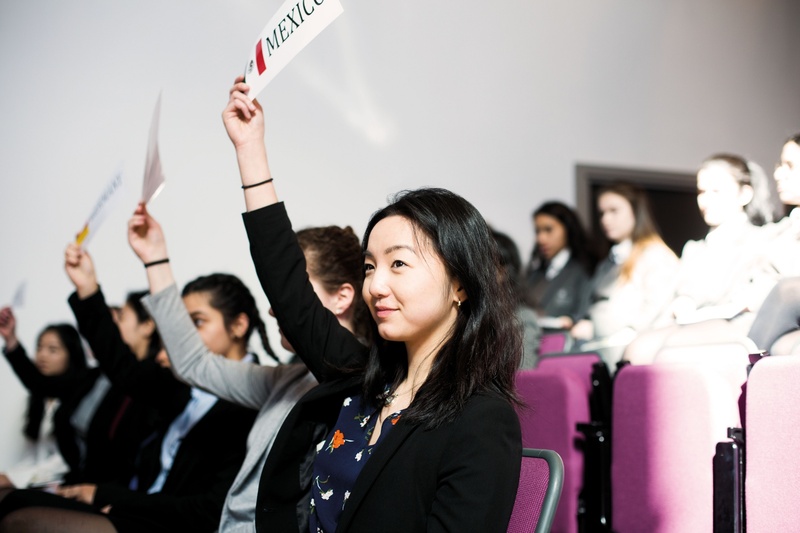 Extra-curricular opportunities in Sixth Form are diverse and include the Duke of Edinburgh award scheme, Doctors, Dentists and Vets Club, Philsoc and Model United Nations. Girls can also try their hand at life drawing or become involved in editing the school magazine, Onward. "The big difference here is that it's 'cool' to do well. Everyone is enthusiastic about their subjects, wants to learn and is eager to secure those top grades." "You don't know what team work is until you've taken part in the Young Enterprise competition. I've learned so much about managing other people; a skill I'll definitely be using throughout my life." Please click here for the Sixth Form Parent Handbook.